When you test out a makeup product, it's instant gratification (or disappointment). Within seconds of application, you're able to tell immediately how well it does what it claims to do. If it does the opposite, you can make a game-time decision about tossing. With skincare, however, things get a bit trickier. It can take up to 12 weeks to yield actual results from your skincare (or longer for brightening treatments). But sometimes those rare gems come along that you swear have made a difference in your complexion. Of all the products we've tried this month (there were a lot), these are the ones we found made our skin look noticeably better, brighter, clearer, and overall more radiant, and as a result, we'll continue using them well into the next season. 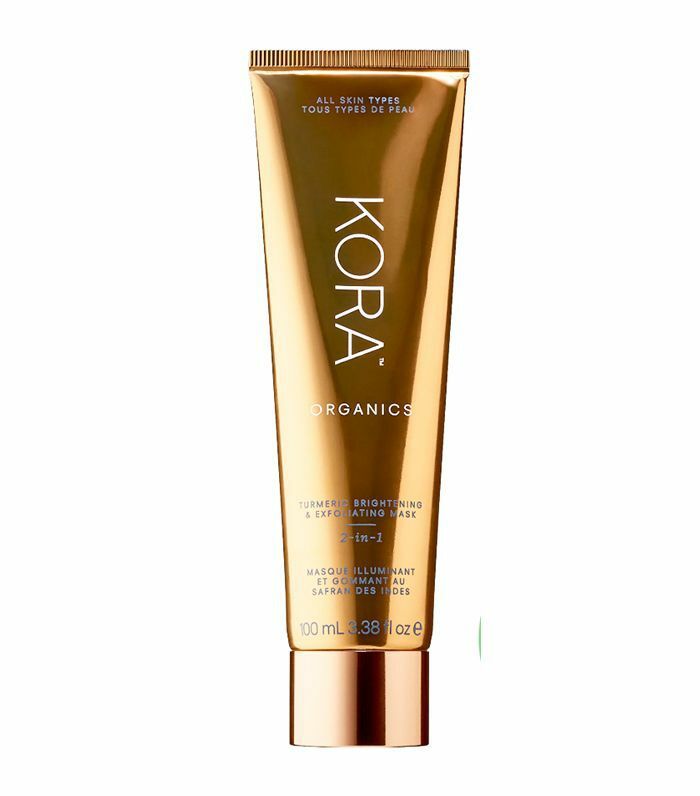 "Miranda Kerr herself handed me a tube of this brightening turmeric mask one morning, and as I stared at her poreless, glowing skin, I knew I would go home that night and put it on my face immediately. I used it like Kerr does, applying it on damp skin in the shower and letting it work its tingly magic while I slathered conditioner on my strands. The mask is made with turmeric to brighten your skin and calm redness, as well as papaya enzymes for light exfoliation. After a few minutes, I massaged the mask into my face, allowing the rose-hip seeds to slough away dead skin cells, then peered at my face in the mirror. Sure enough, my skin felt baby-soft and smooth. Plus, the blackheads on my nose seemed much less noticeable. I’ve been using it two times a week to keep my confused combination skin looking clear and bright." "I never really change my moisturizer. I've been using the same one for years. 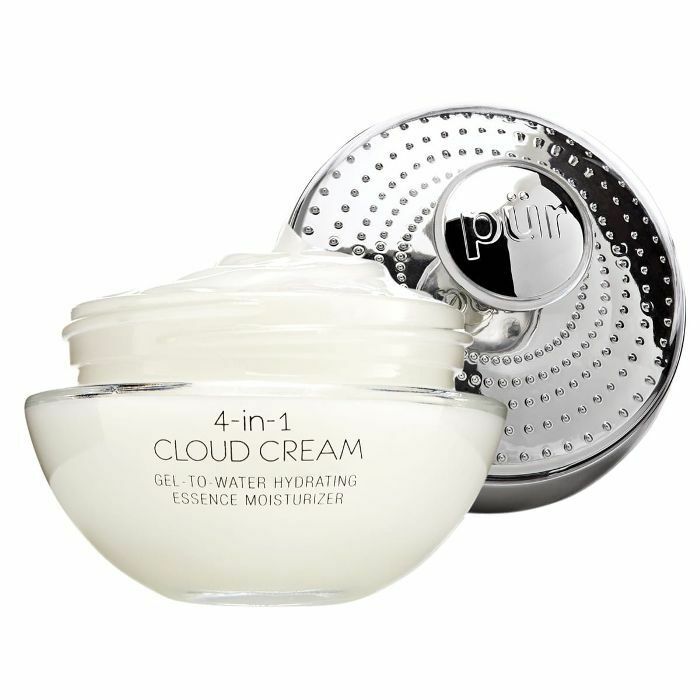 But then Pür launched this new one, a thirst-quenching bomb of moisture encapsulated in the lightest, most cooling product I've ever massaged into my skin. It's perfect for fall as it's not too thick but still packs a serious punch. Plus, it blends together green algae extract to protect your skin from damage caused by visible blue light (aka your phone or computer screen), which can cause oxidative damage to your skin. "This product isn't new. I fell in love with it when it launched. 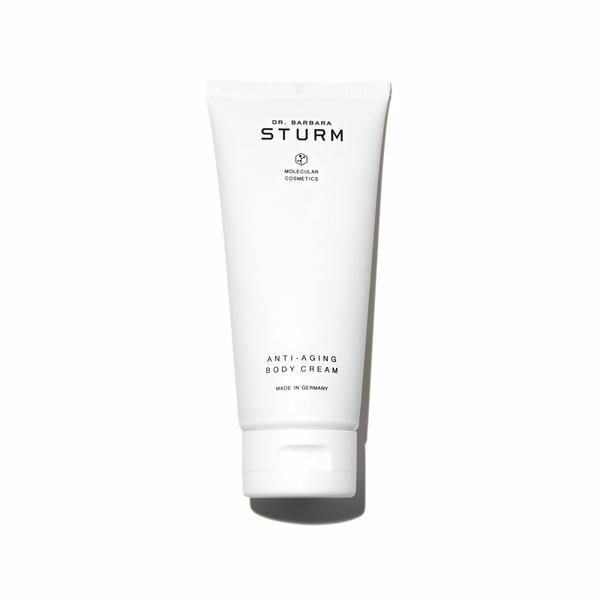 It's infused with shea butter, olive oil, and vitamin C, as well as white almond and elderberry blossom to firm, hydrate, and brighten your skin. But it came in a tube that never seemed to last me long enough. Now, with it's larger size and easy-to-use pump, I can anti-age my body for months without running out." 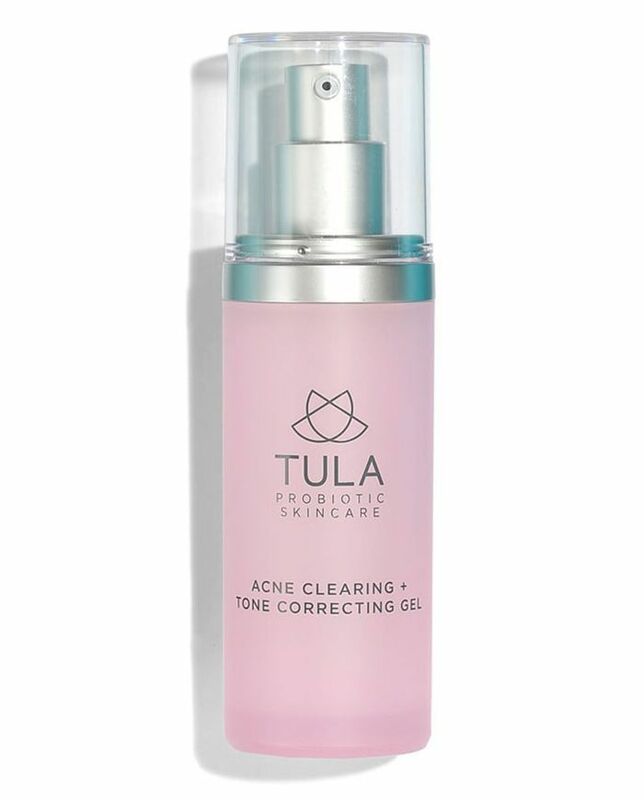 "What I love most about Tula's new acne-clearing gel is how lightweight it is. It's expertly formulated with skin saviors like hyaluronic acid, probiotics, and willowherb while also containing strategic heavy hitters like salicylic acid to nip new zits in the bud and azelaic acid to help diminish the appearance of old ones. I'm convinced it's slowed the onset of the usual pesky pimples I get with the season change." 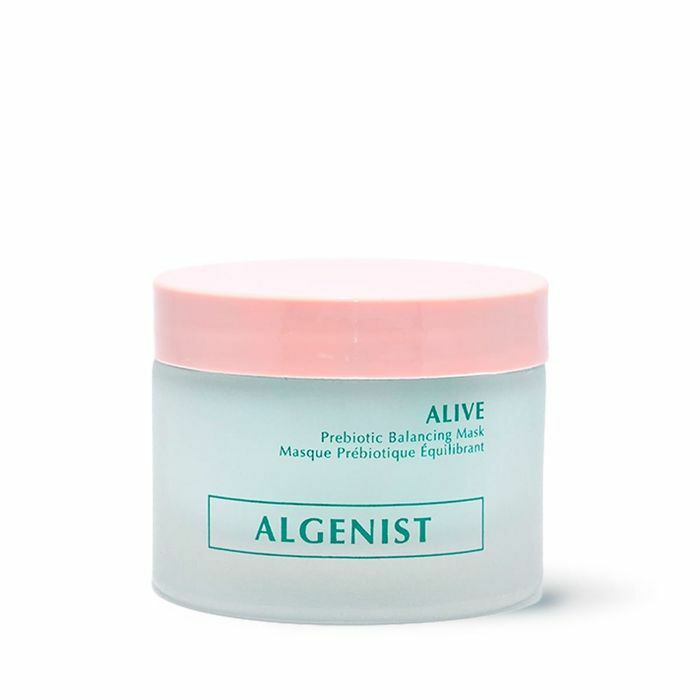 "Masks are my favorite category of skincare, and lately, I can't get enough of this new one from Algenist. Rich in algae, alguronic acid, prebiotics, and probiotics (apparently that's my ingredient theme this month), it helps nourish the skin's barrier, lending a balanced, clean, and brighter finish to the complexion. Plus, I just love the aesthetically pleasing way it turns from mint green to light pink upon application. If you're looking for detox in a jar, this one's a good bet." "It's a micellar water. It's a makeup remover. It's a bath milk. Collosol Eau de Lait has been a French pharmacy staple for decades, but it's just recently become available in the U.S. I started using it a few weeks ago as a makeup remover (in lieu of the pure virgin coconut oil I usually use), and I was immediately impressed. It dissolved through my waterproof mascara without any tugging or rubbing, and all but swept away my foundation. Plus, there's zero sticky residue left behind, which means it's similar to a micellar water in that it doesn't have to be rinsed off. I'm hooked and have since been using the lightly perfumed liquid to kick off my nightly skincare routine ever since. The brand says it can even be added to bath water for extra cleansing and relaxation, but I have yet to try it in that capacity." 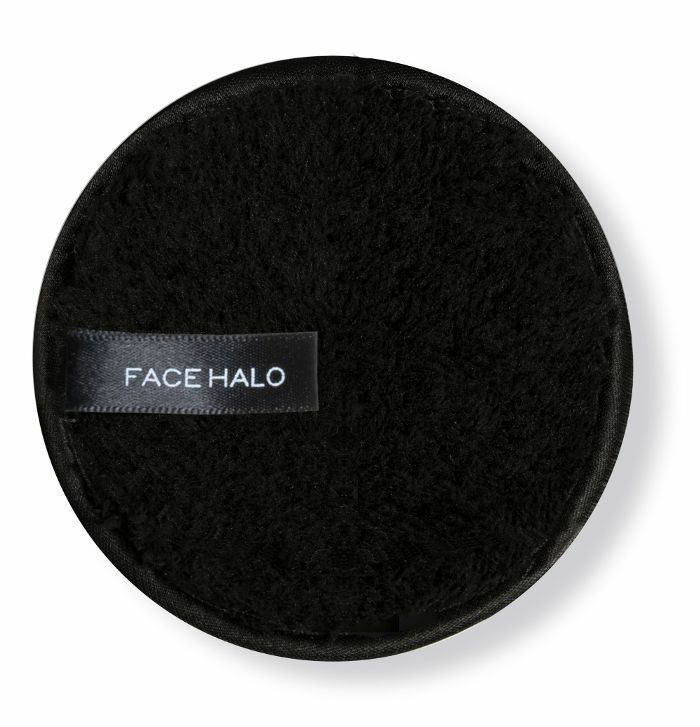 "Face Halo's new all-black Pro is the same high-tech microfiber makeup-remover cloth the brand launched last year but now cleaner and sleeker in aesthetic. I keep one of these in my bag for whenever I travel or sleep over someone's house, and it is so convenient. The Face Halo was already my favorite sustainable way to remove my makeup, and now it's super chic too." 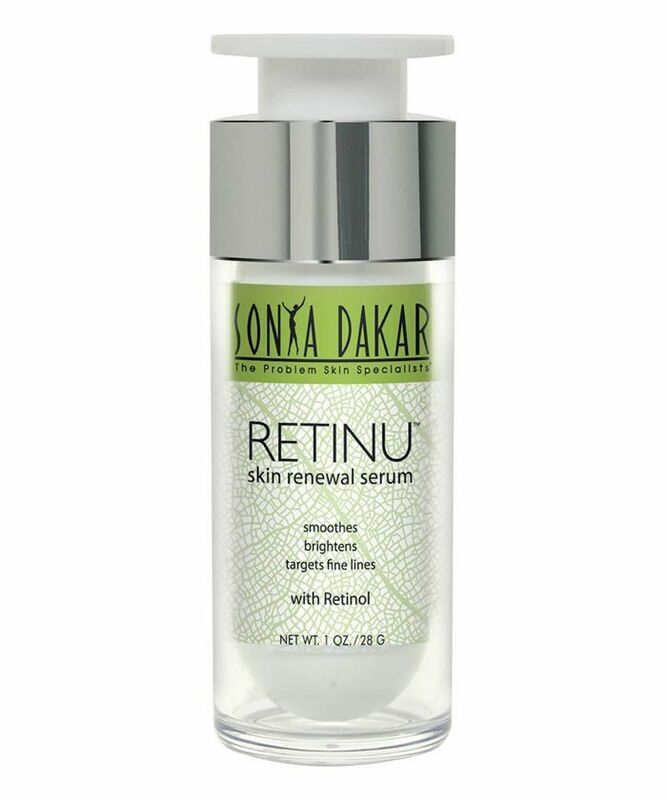 "I tend to be kind of skittish around retinol, but Sonya Dakar's is super gentle, so it's great for retinol newbies. The ingredients make it safer than most retinol to wear during the day in the sun. It also doesn't irritate or make you peel but does have all the brightening, youth-inducing benefits you'd want a retinol to have. I've been using it almost every day, and so far I love the results." "It's kind of crazy how dry my lips always are all year round. I'm pretty much never without lip balm in arm's reach. I can't stand having to reapply balm every few minutes—been there, done that, never want to go back. 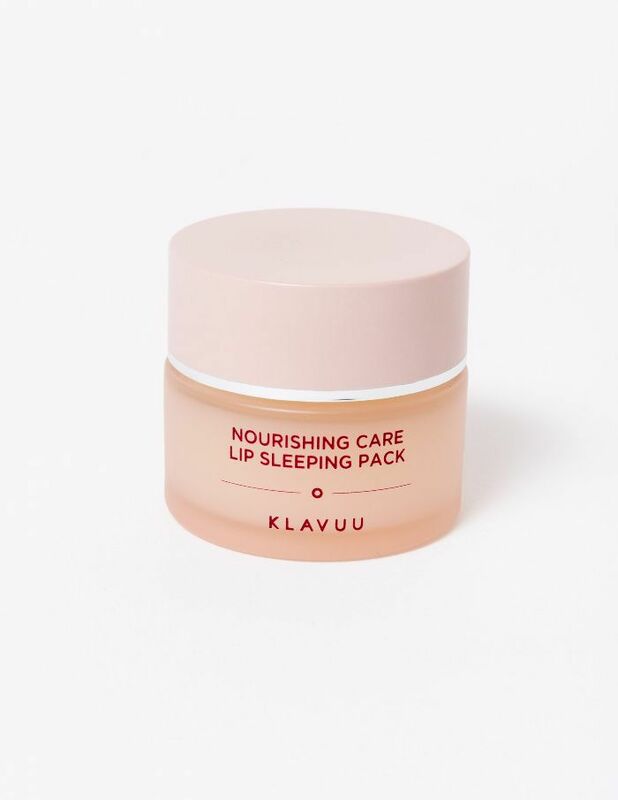 It's no surprise that this lip sleeping mask works just as well on my lips during the day. The brand encourages you to use it overnight, but my lips have been drinking this tall glass of hydration up throughout the day. This all-natural formula has avocado, sweet almond, and apricot seed oils. It makes my lips feel all cushiony and hydrated for hours on end, which never happens. I'm here for this!" "My tired skin can always use a refreshing pick-me-up in the middle of the day. No lie: I keep about 10 different face mists on my desk at all times. It's an obsession. 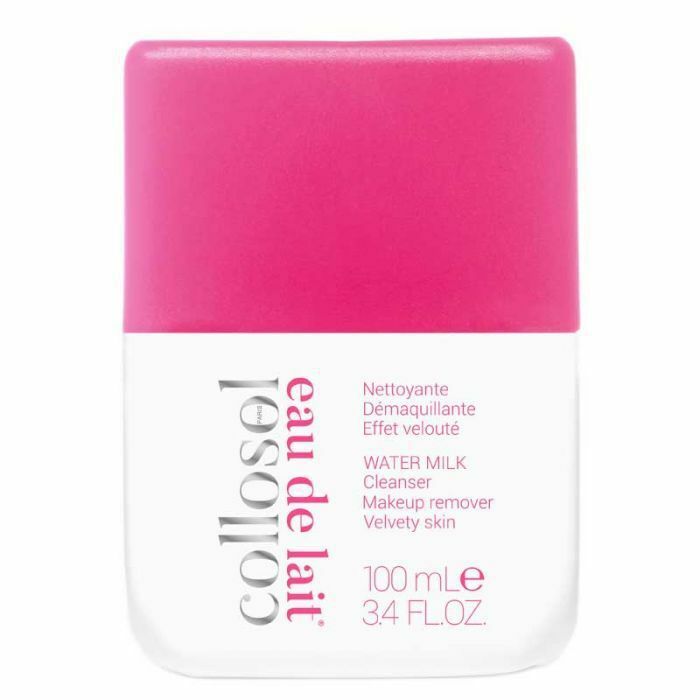 Lately, I've been going back to this moisturizing mist over and over again. When I need a quick chill pill from staring at a computer screen, a quick spritz feels like a much-needed woosah moment in a bottle. It's packed with over 70 vitamins and tons of antioxidants, so I trust that it's doing my sensitive skin right. " 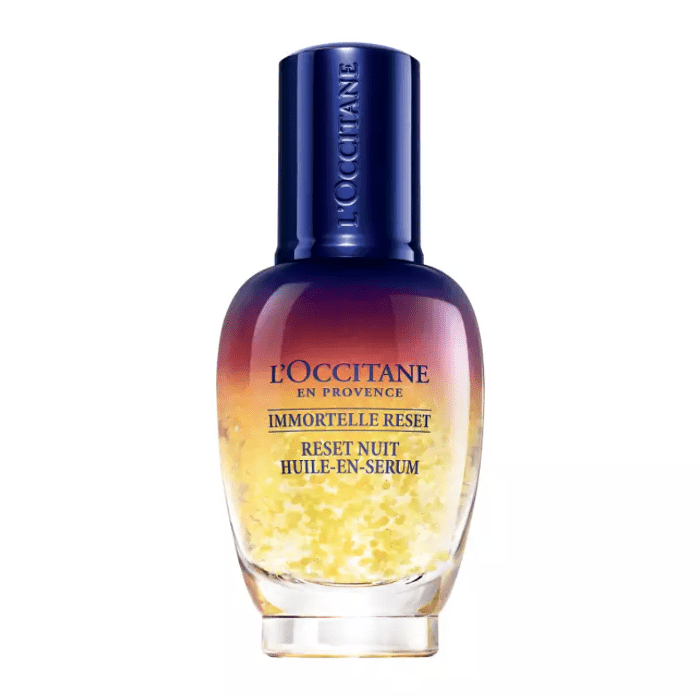 Aside from the obvious curb appeal, this oil-serum hybrid delivers incredible skin-softening, moisturizing benefits similar to the brand's Divine Youth Oil, but much lighter. In fact, it's perfect for those adverse to skin oils as it absorbs immediately with no grease or film left behind. I usually follow up with a cream moisturizer, and my skin glows and feels cashmere-soft the next morning. Next up: The best haircare products we tried this month.